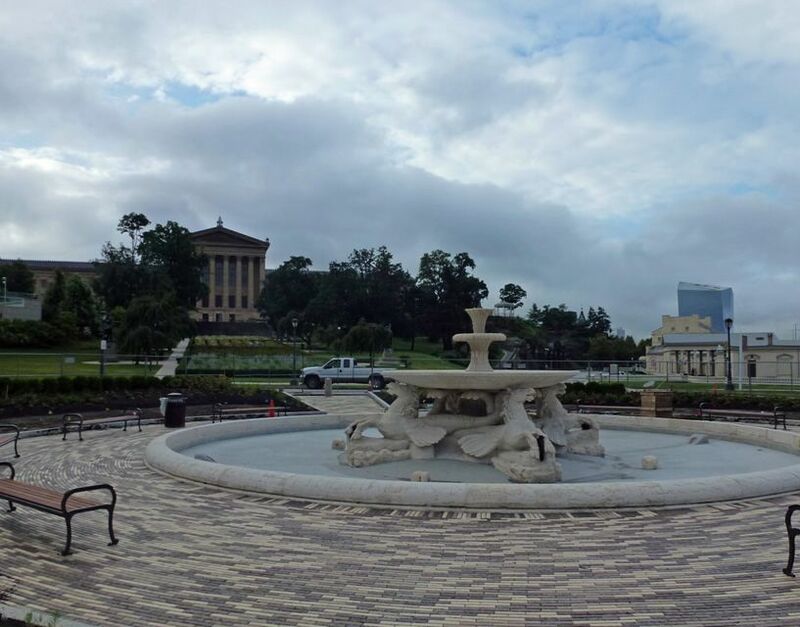 JPC Group, Inc. was contracted as the Prime Contractor for the Italian Fountain Restoration project, completing the work for the City of Philadelphia, Department of Public Property. 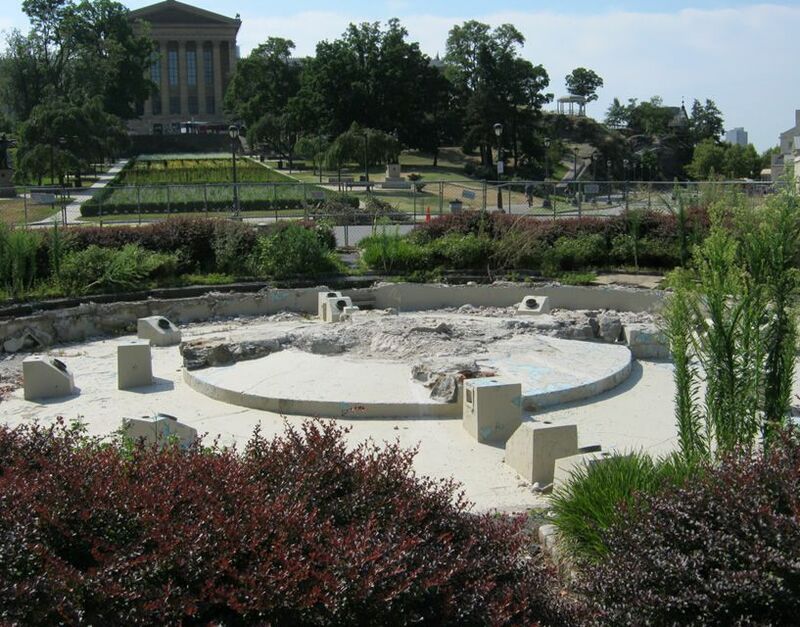 The work consisted of the removal and reconstruction of the Italian Fountain concrete bowl, all site work with pavers and granite curbs, along with all landscaping and restoration. The site work included over 3,500 SF of pavers and hardscaping, 750 LF of granite curbs, over 1,500 SF of new concrete fountain basin and repairs, and all site furnishings. As the prime contractor on the project, all work was scheduled and overseen through JPC, as we worked in close conjunction with the plumbing and electric contractors to complete the reconstructed Italian Fountain. 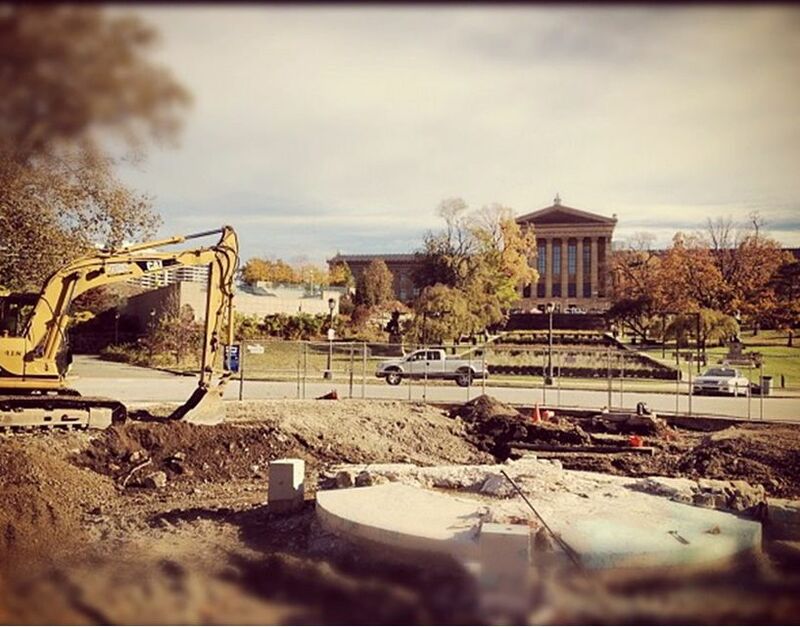 The Italian Fountain is scheduled for an early September, 2013 completion.